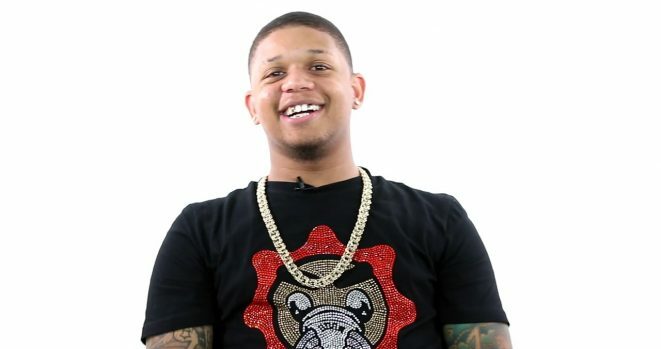 Last week, the Big Station celebrated Dallas’ own, Yella Beezy, by throwing an in-studio party in honor of his hit single ‘That’s On Me’ becoming the #1 urban song in the US. ‘That’s On Me’ has officially reached 125 million streams and became a certified gold single. We popped bottles and turned up like family all while on the air announcing our daily 5 o’clock flex. Yella Beezy deserves all the love especially after how much he puts on for his hometown in a major way. Congrats Yella Beezy!